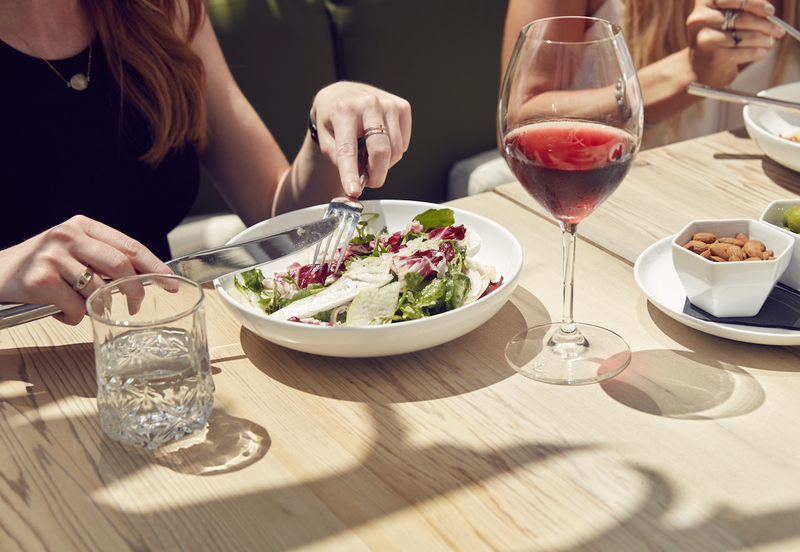 With wine harvest season upon us, we’re pleased to raise a glass to the 50 Best Restaurants for Wine Lovers in Canada 2017. 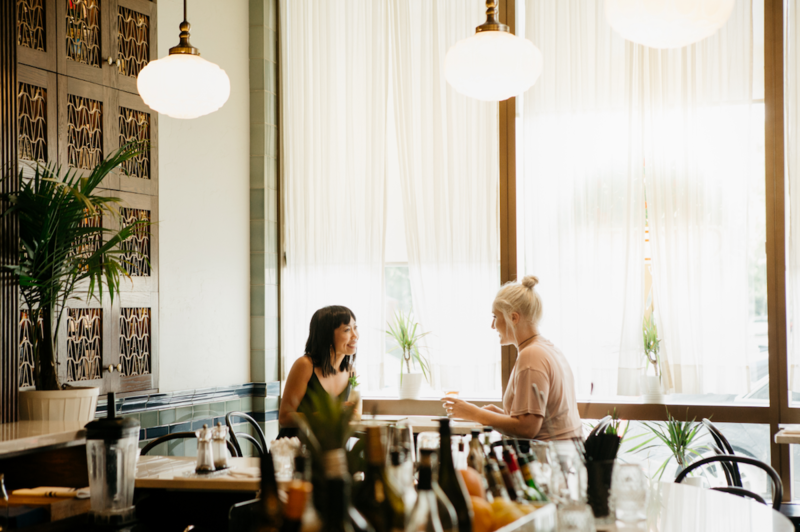 These awards recognize restaurants with notable wine lists and reflect the combined opinions of more than 515,000 restaurant reviews submitted by verified OpenTable diners for more than 2,000 restaurants in Canada. 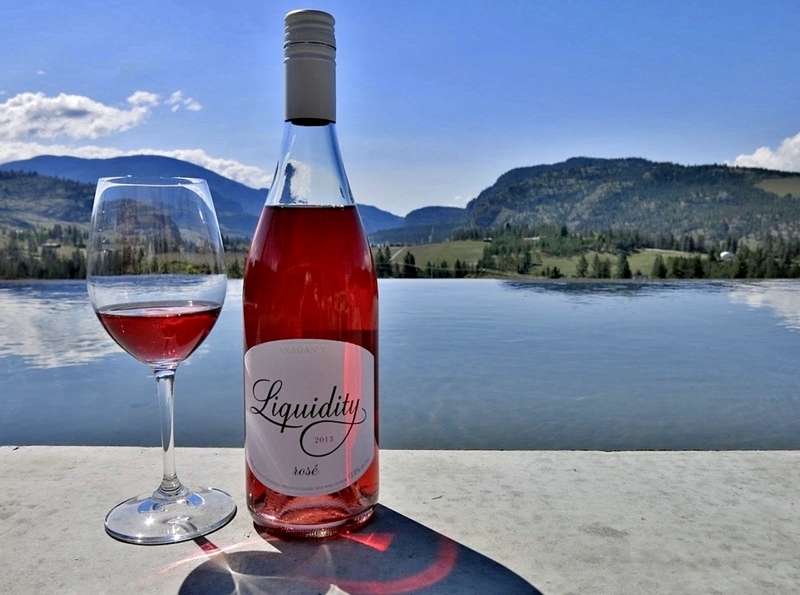 Featuring restaurants offering exclusive vintages from world-renowned European vineyards to those with a focus on wine from the local cellars of the Okanagan Valley and Niagara Peninsula, this list highlights some of the country’s best wine lists, including Sooke Harbour House in Sooke, British Columbia, and Raymonds in St. John’s, Newfoundland and Labrador. Ontario has the greatest number of restaurants included with 20, followed by British Columbia with 13, and Alberta with seven. Québec has six restaurants recognized, while Nova Scotia has two. Manitoba and Newfoundland and Labrador are also represented on this list. 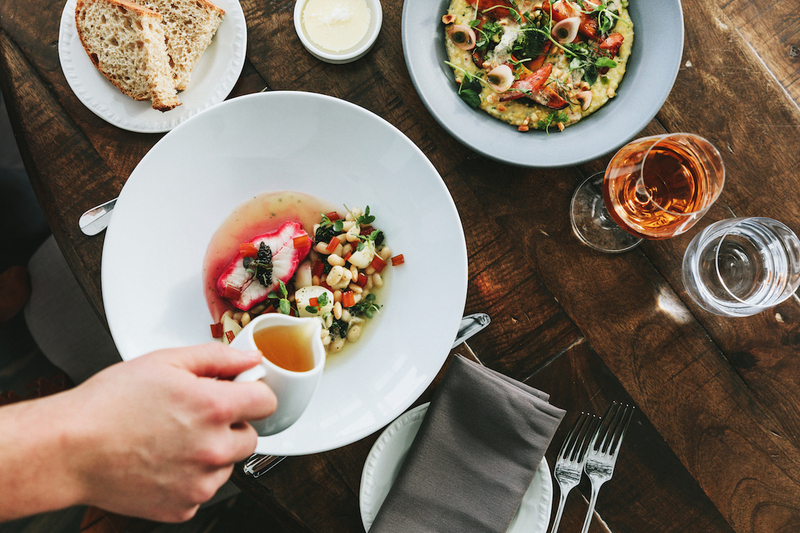 The 50 Best Restaurants for Wine Lovers 2017 list is generated solely from more than 515,000 restaurant reviews collected from verified OpenTable diners between August 1, 2016, and July 31, 2017. 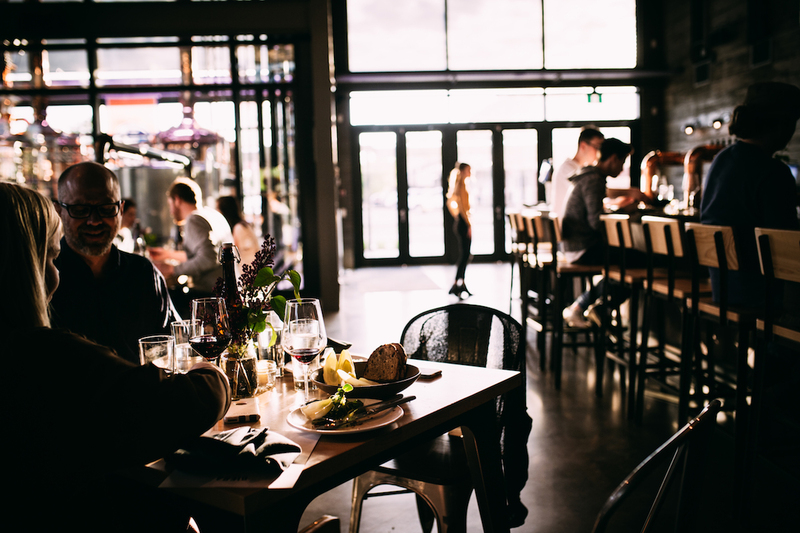 All restaurants with a minimum “overall” score and number of qualifying reviews were included for consideration. Qualifying restaurants were then scored and sorted according to the percentage of reviews for which “notable wine list” was selected as a special feature. 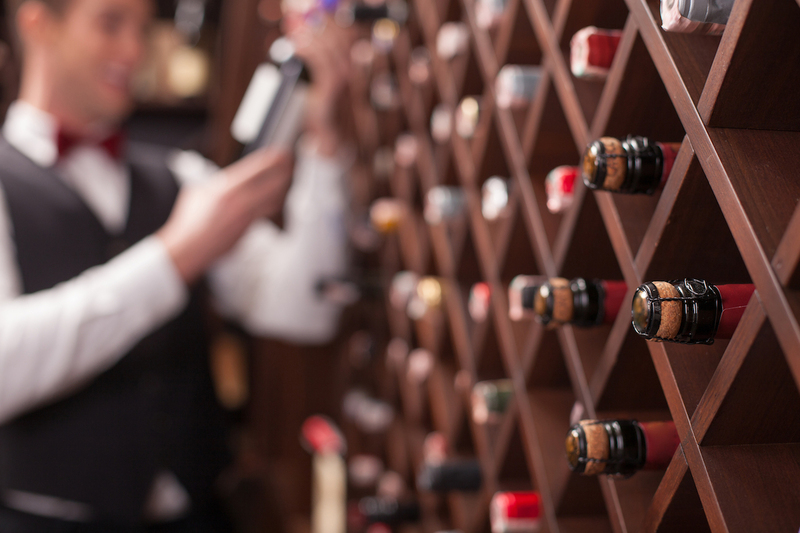 Do you feel like you need a drink just to tackle a restaurant’s wine list? 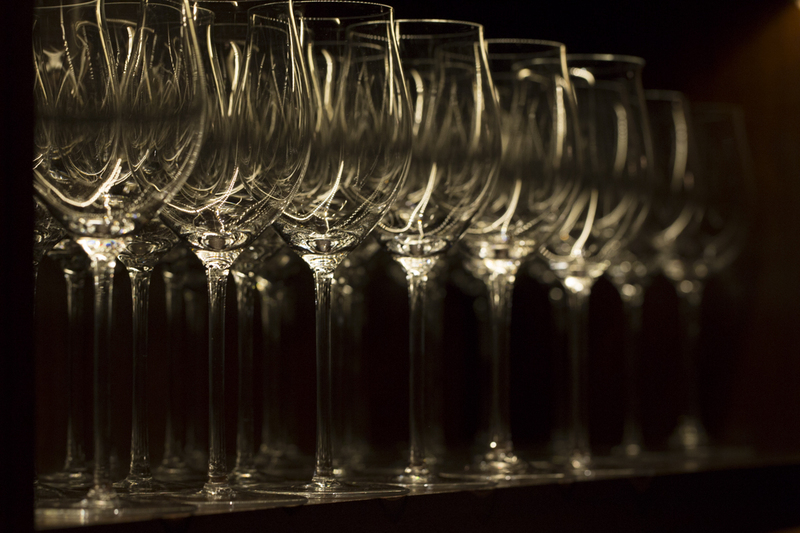 Even if you’re something of an oenophile, do you get overwhelmed by the number of choices you have? Whether you want to try something new and different, discover a hidden bargain, or indulge in a once-in-a-lifetime splurge, these experts are quite literally here to serve. 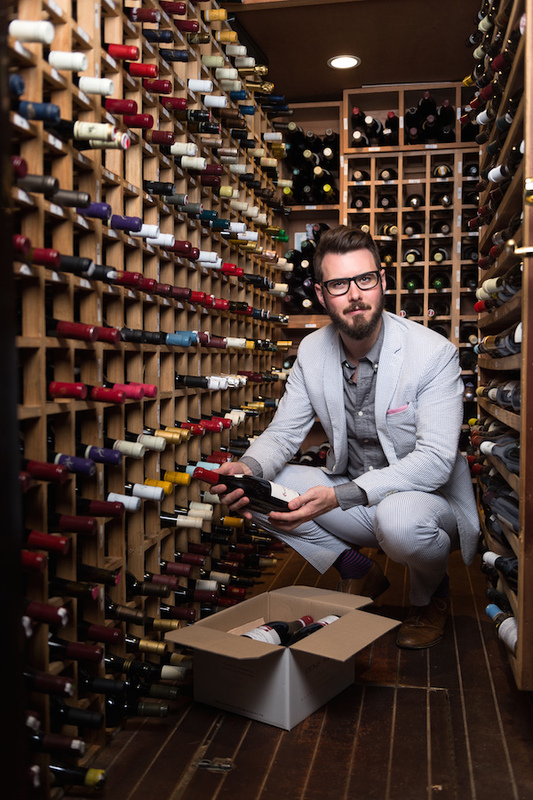 Use these sommelier secrets to help you find terrific wine the next time you dine. Pro tip: Go for grower. 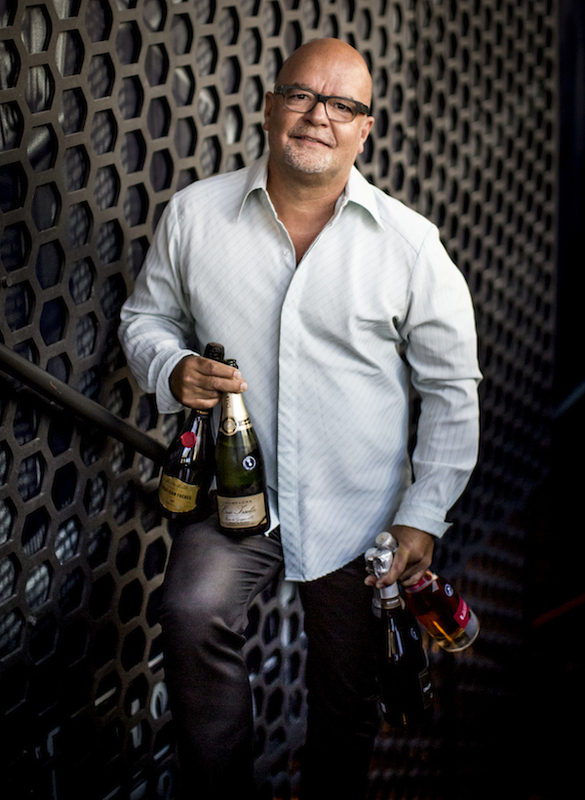 “I knew people would be inspired to drink Champagne at Black Cat because it’s a restaurant and a club, so I named the category ‘Grower Champagne,’ sending a clear message. It’s basically Champagne made by the people who grow the grapes. Growers let us look at Champagne as any other wine, allowing its ‘imperfections’ to be discovered and appreciated. Some grower-producers that paved the way have become more expensive; it’s disappointing. They shouldn’t be as expensive because they don’t pay for marketing the way the big houses do.” Make a reservation at Black Cat. 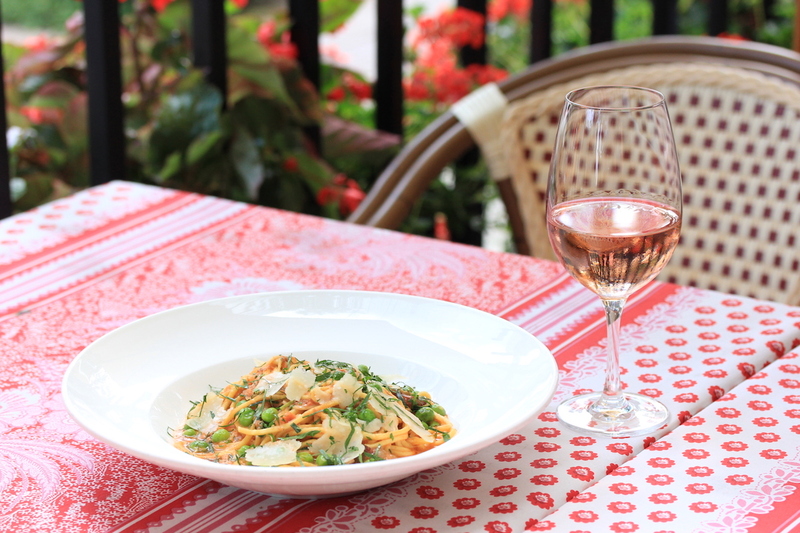 Pro tip: In Italy, go beyond the Brunello and Pinot Grigio. ”In Italy, there are a wealth of styles of wine; it’s so diverse. I brought on Lacrima, from central eastern Italy on the coast. It’s similar to Pinot Noir or an intense Beaujolais with aromatic intensity. It’s a light and open, floral wine, from the Marche. Near Rome, Frascati with native grapes like Malvasia is fun — uncomplicated, good value for Pinot Grigio drinkers with a pistachio note. Soave is a region in the Northern part of Italy. It was popular decades ago; it was Frank Sinatra’s favorite wine. But now there are a number of producers with quality. It’s fantastic with pastas and creamy sauces — or even black ink. If you like Brunello, try Rosso di Montalcino; it can be brighter and always less expensive, and it’s still 100% Sangiovese. Sicily is pretty hot right now. The Etna region offers Mascalese, like Nebbiolo, and also Frappato and Nero d’Avola. Verdicchio is maybe my favorite white. Around Le Marche, it’s a side step from Chardonnay with an almond finish that’s similar to oak in Chardonnay but a good bit of weight and phenomenal acidity. 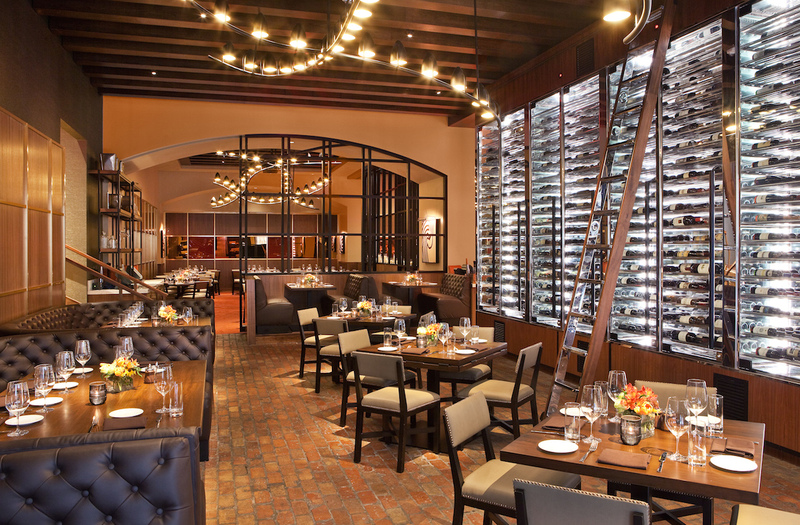 Make a reservation at Trattoria Il Mulino. Pro tip: There’s bang for your buck in Burgundy. ”Be open to what the scope of the restaurant is because, with globalization with wine, sommeliers may focus on a single varietal or region. 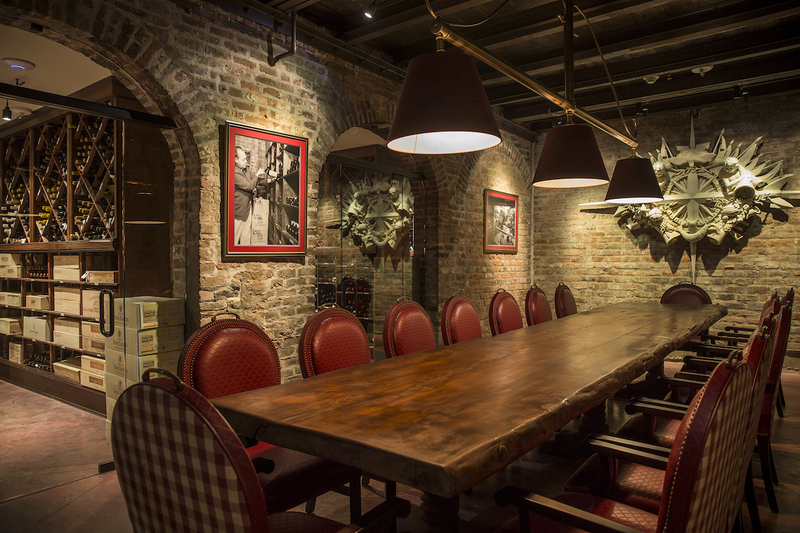 At Bâtard, the smart money is on Burgundy; almost all of our list is dedicated to Burgundy. Amelie Berthaud is lovely young winemaker at Hautes-Côtes de Nuits, a single vineyard. Patrick Javillier has been making wines since the 70’s; his wines are not expensive but made just outside Meursault. As the wines have gone to the stratosphere, the entry-level wines are the ones producers are excited about because they are the gateway. They can over-deliver, especially for a Burgundy drinker. At least once a night, I hear, ‘There’s no value in Burgundy,’ but the real story is how layered it is — the pride in entry-level wines is amazing. There’s really good fruit.” Make a reservation at Bâtard.